Conveniently located on Hwy. #2 between Calgary and Lethbridge. 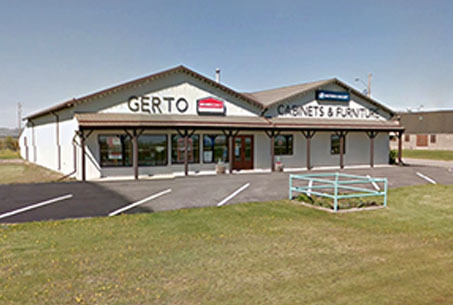 GERTO Cabinets & Furniture offers a relaxed, satisfying and unique shopping experience. 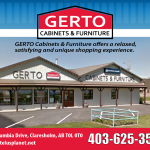 We have a large selection of beautiful home furnishings, mattress sets and kitchen cabinets. We can also create that unique wood item for you – built by a qualified furniture maker in our own woodworking shop, rather than a production crew on a plant assembly line. 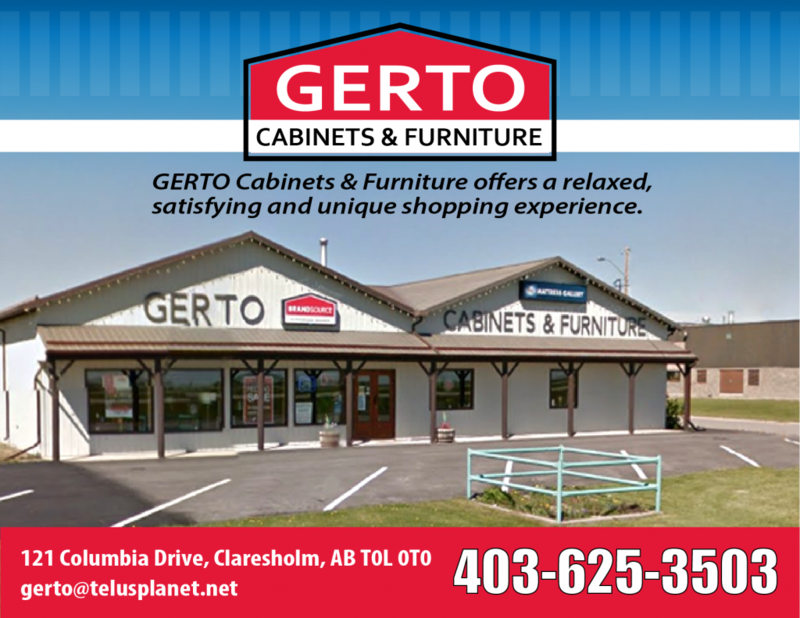 Gerto Cabinets & Furniture Ltd., a trusted MasterBrand Cabinetry dealer, is a cabinet store servicing the Claresholm, market. 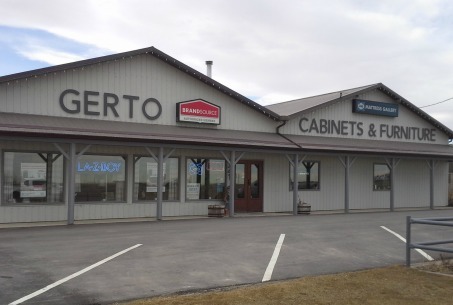 The highly trained professionals at Gerto Cabinets & Furniture Ltd. specialize in all aspects of cabinetry to assist you with each step of your project – from measuring the space and assisting with design, to ordering the products and arranging cabinet installation. Ready to start creating your dream space? 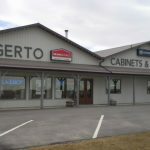 Give Gerto Cabinets & Furniture Ltd. a call today for showroom hours or to schedule an appointment. 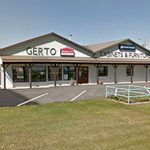 Gerto Cabinets & Furniture is a proud member of BrandSource, a buying group with over 11 billion dollars in purchasing power! This membership enables us to offer our customers the very best prices, and a large selection of home furnishings with personalized service.